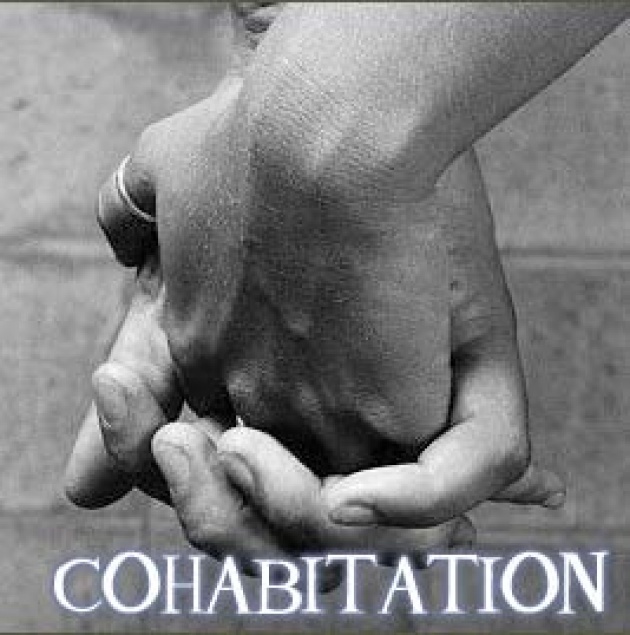 Cohabitation is an arrangement of two people who are not married live together in the same place. I know it is a controversial topic. Some people prefer it and other people refuse it. Let's get into both parties. 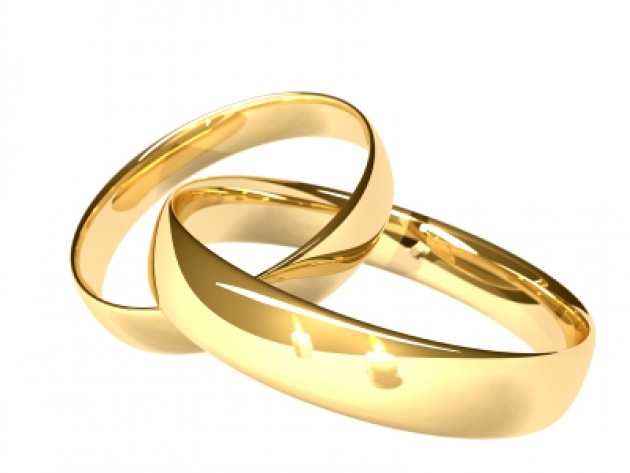 As we said before that the cohabitation is an arrangement of the couple for living together before marriage. And that’s because they love each other but they don’t know if they can live together or not, so in this case they try the idea of living together in one place and test everything together like married couple but without any official marriage. So in this case after living for awhile together and they approved the idea of living together, they decrease the probabilities of getting separated after marriage, because they have already test the living together before marriage. And the cohabitation is general phenomenon in the western countries to pass through it. On the other hand it has disadvantages like some of the couples are escaping from the marriage commitments and they prefer to stay a boyfriend and girlfriend who are living together in one place which I think it would be a lake of self-confidence and lake of trust each other, so in this case may be they are putting off the marriage and stay couple in one place. On the other part of the world, the Middle East countries especially Muslim countries, they don’t prefer the idea of cohabitation because of religious reasons that prevent them to live with your beloved one like married couple. and they prefer the marriage after he/she finds their beloved one. Finally I would like to say whether I am with or against the idea of cohabitation, I have to respect the other point of view.